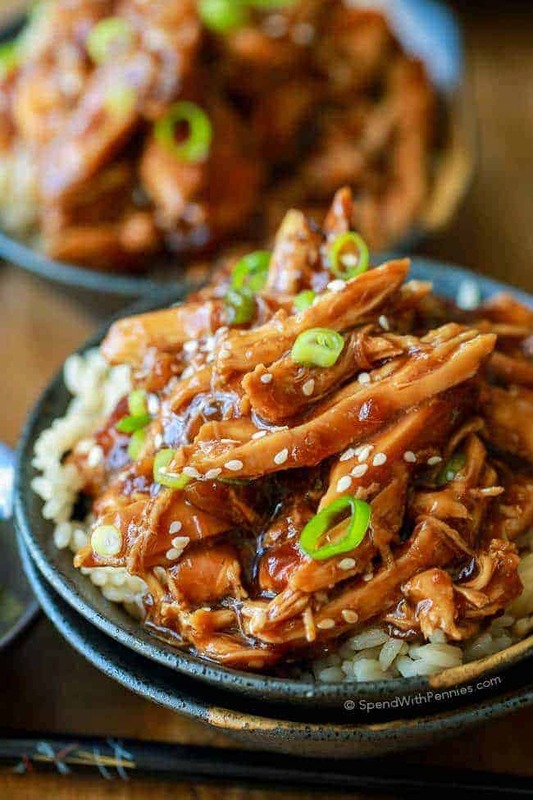 Slow Cooker Honey Garlic Chicken is a delicious and easy meal that my whole family loves! 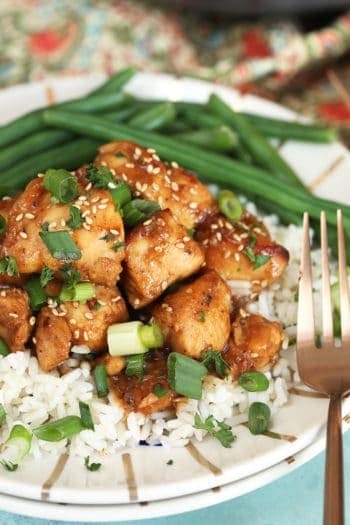 Tender chicken cooked in a sweet and sticky sauce is perfect served over fluffy rice! 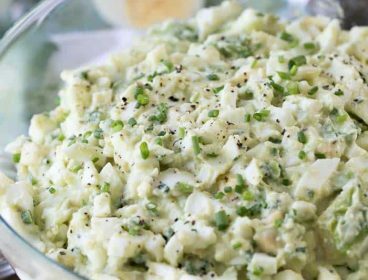 We serve this easy side dish with steamed broccoli or even fresh Stir Fry Veggies for the perfect meal! 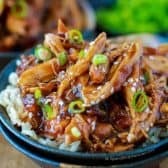 I love anything with Asian flavors and when I saw this slow cooker Honey Garlic Chicken recipe over at Just a Taste a couple of years ago, I knew I had to give it a try. Let me tell you I’m so glad I did! 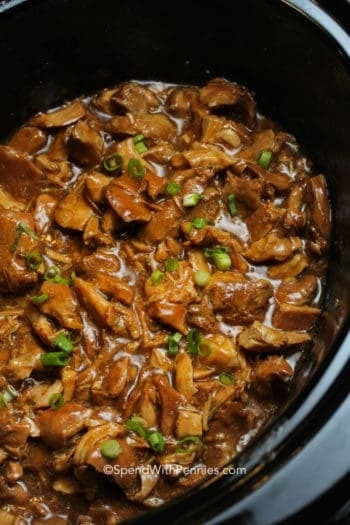 I have made a few different takes on this recipe over the past couple of years and this is definitely one of my favorite honey garlic chicken crockpot recipes; it gets gobbled up quickly every single time! 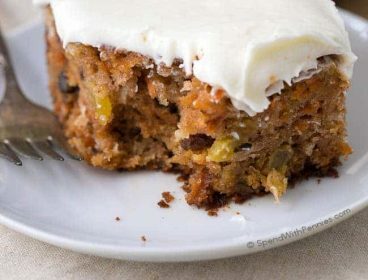 It’s really easy to make and uses ingredients I always have in the fridge making it a staple in our dinner rotation. 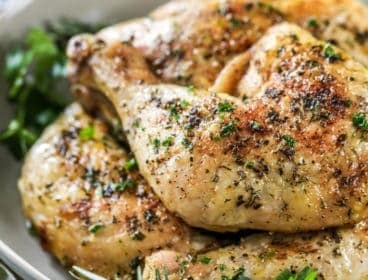 This Crock Pot honey garlic chicken recipe starts with bone-in chicken breasts cooked until perfectly tender in the slow cooker. 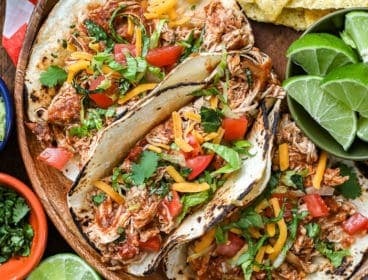 You can certainly use boneless (or even chicken thighs like I use in my Slow Cooker Bourbon Chicken recipe) if you prefer but I find the bone in gives better flavor and the meat is more tender. 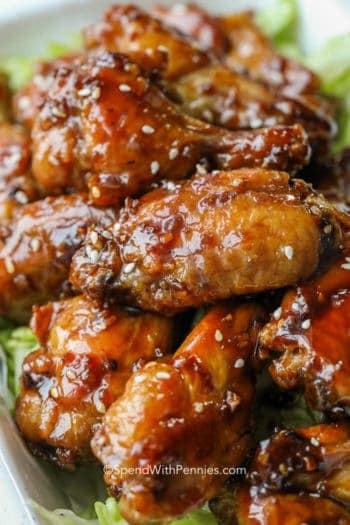 If you’re not familiar with hoisin sauce, it’s often called Chinese barbecue sauce and it’s commonly added to stir-fries and Asian dipping sauces. It’s a sweet and it has a salty flavor like soy sauce but it also adds a very unique punch to it! If you have never tried it, we just can’t get enough… it’s perfect to marinate grilled meats as well! 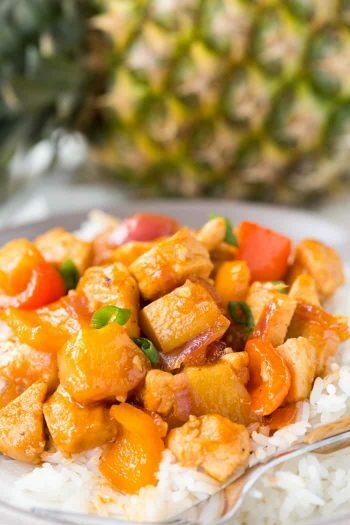 Don’t skip the fresh ginger in this recipe! Ginger adds such a nice flavor and it’s really inexpensive. I personally buy a small knob of ginger for under $1 at the grocery store and as I need it, I use a cheese grater to grate the desired amount (I don’t even peel it first). 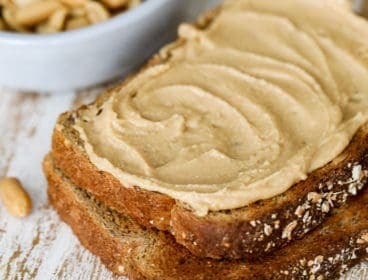 I store it on the counter for up to 3-4 weeks and if I notice it starting to get a bit wrinkly, I toss it into the freezer (and I grate it right from frozen the next time I need ginger). It’s perfect in stir-fries, marinades or even add a few slices to the water when you’re cooking rice! This dish creates lots of honey garlic sauce so it’s perfect for rice OR noodles. 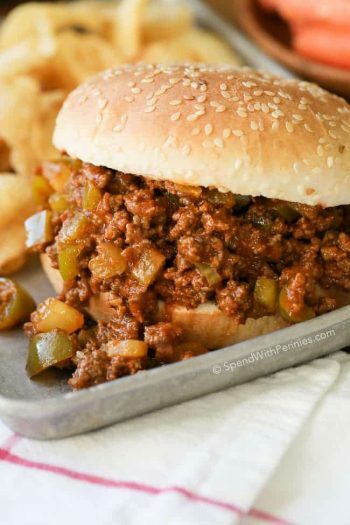 Most of the time we pile it up on a bed of rice and serve it with some steamed veggies (like broccoli or even sesame ginger snap peas ) on the side for an easy delicious meal. I’ve also served this over our favorite Asian noodles with stir-fried veggies. Cashew Chicken Stir Fry – Easy and delicious! Easy Pepper Steak – So flavorful! Beef and Broccoli – Classic! 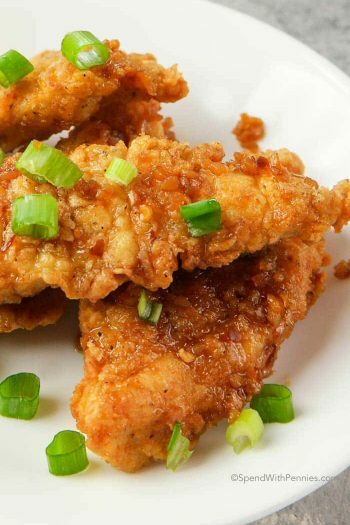 Honey Garlic Chicken is easy to make in the slow cooker. Perfect to serve over rice or noodles. 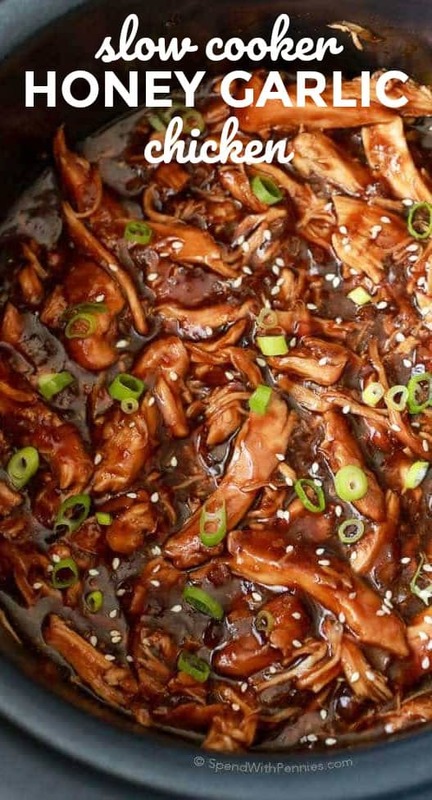 Combine soy sauce, honey, hoisin sauce, rice vinegar, sesame oil, fresh ginger, garlic, chopped onion and chili flakes. 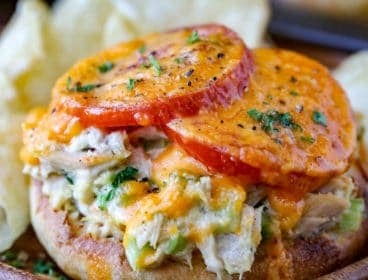 Place chicken breasts in slow cooker and pour sauce on top. Cook on low for 4-5 hours. 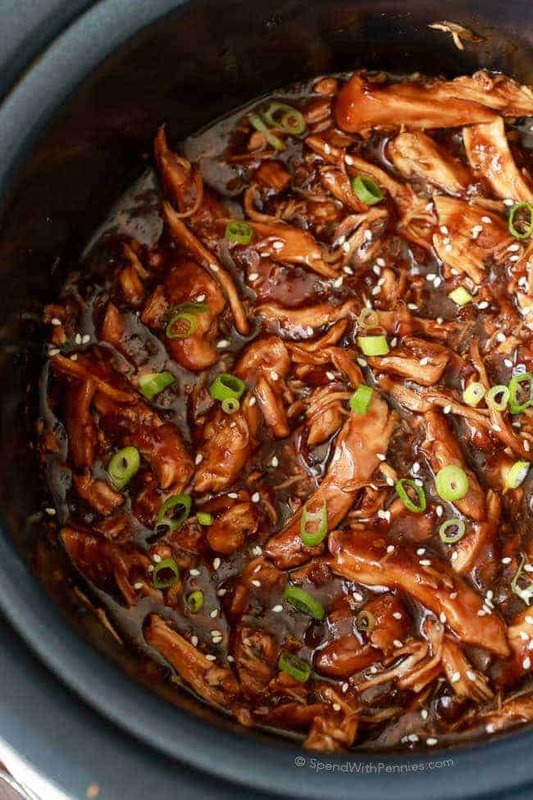 Remove chicken from slow cooker and shred, set aside. In a small bowl, combine 3 tablespoons of water and cornstarch. Place liquid from slow cooker into a saucepan and bring to a boil. While stirring the liquid, add cornstarch mixture a little at a time and stir until thickened. Let boil 1 minute. 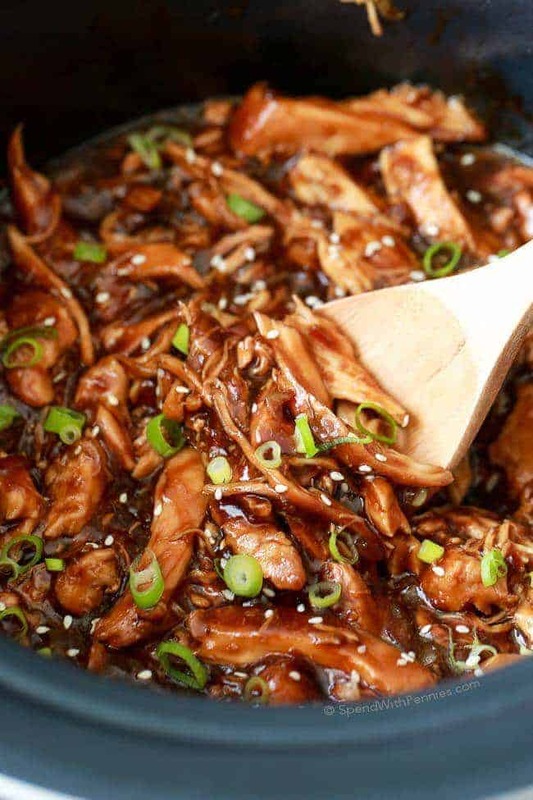 Pour sauce over shredded chicken and stir to combine. Serve over rice with desired toppings. 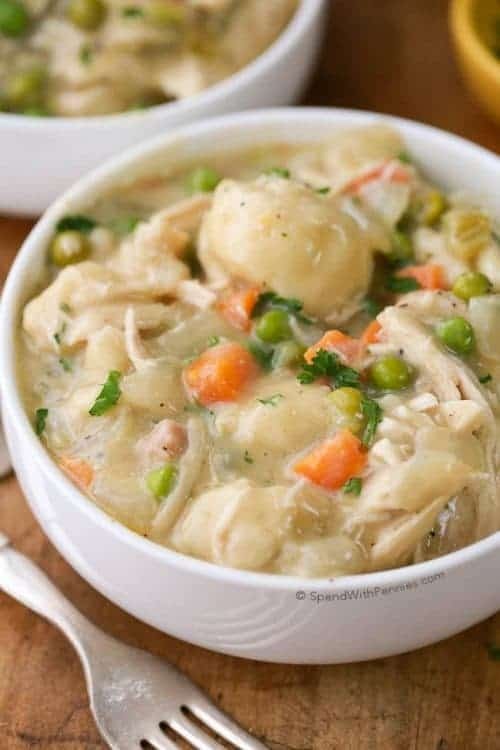 You may not need all of the cornstarch mixture depending on how much liquid your chicken produces.